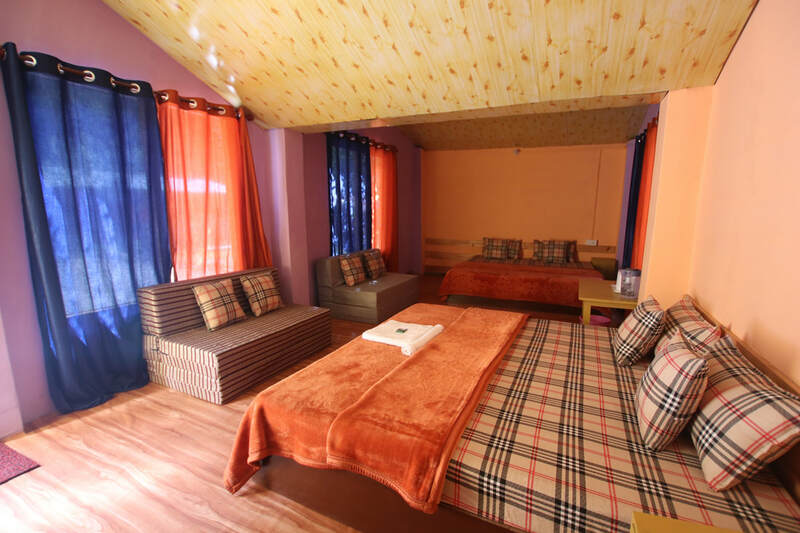 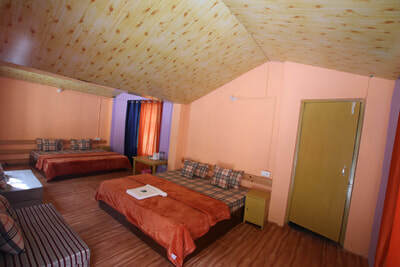 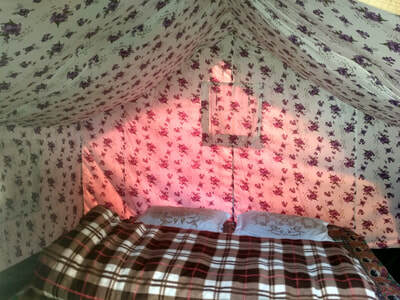 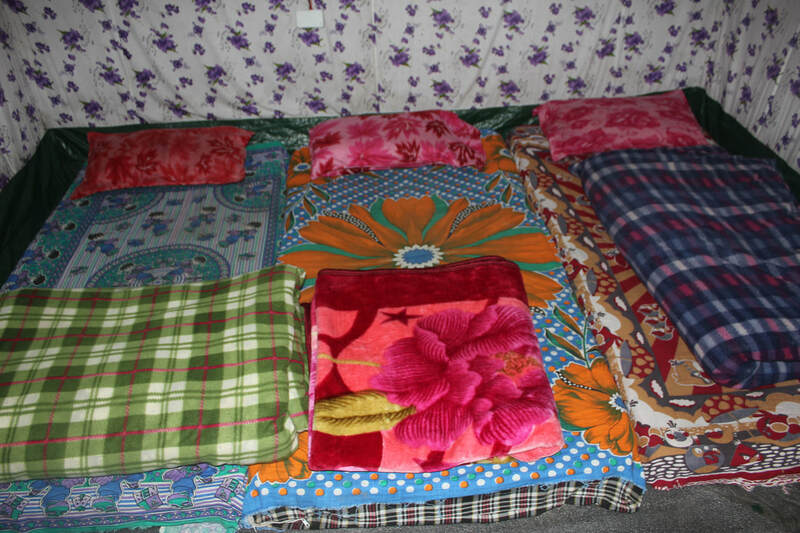 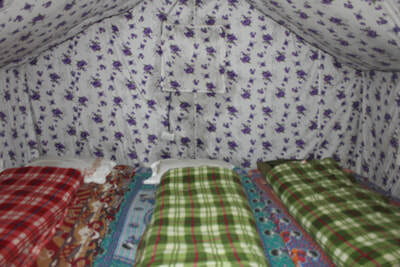 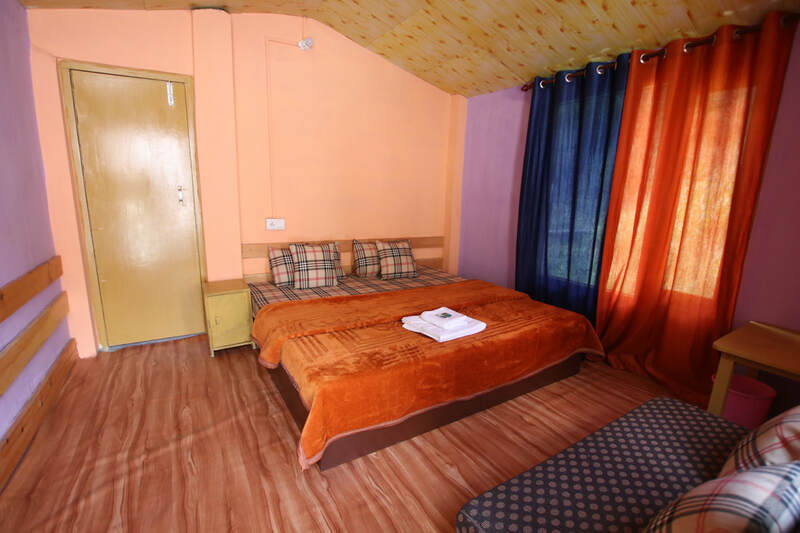 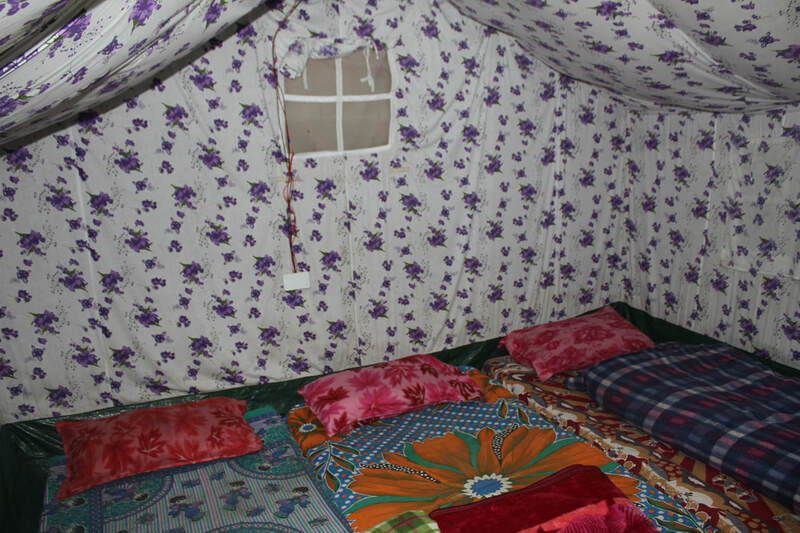 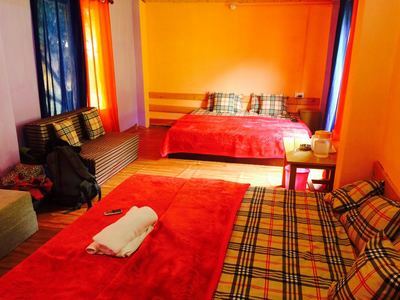 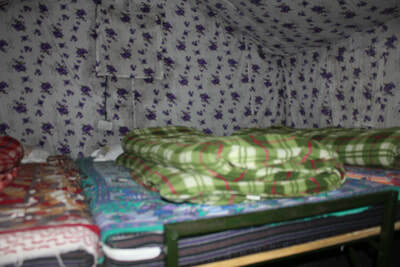 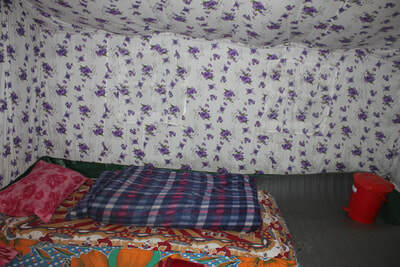 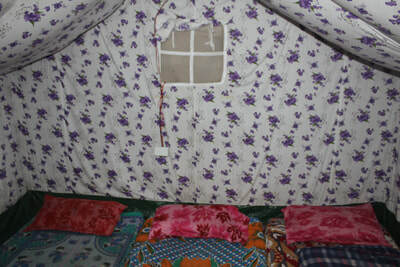 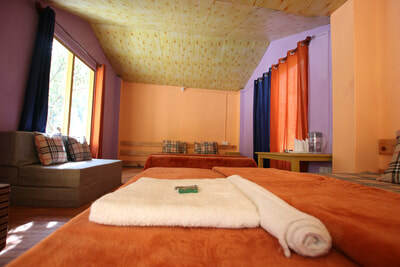 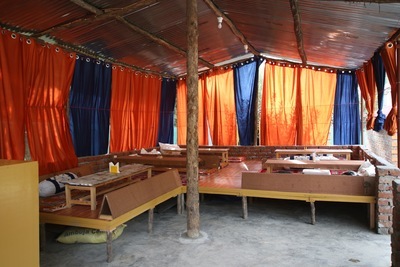 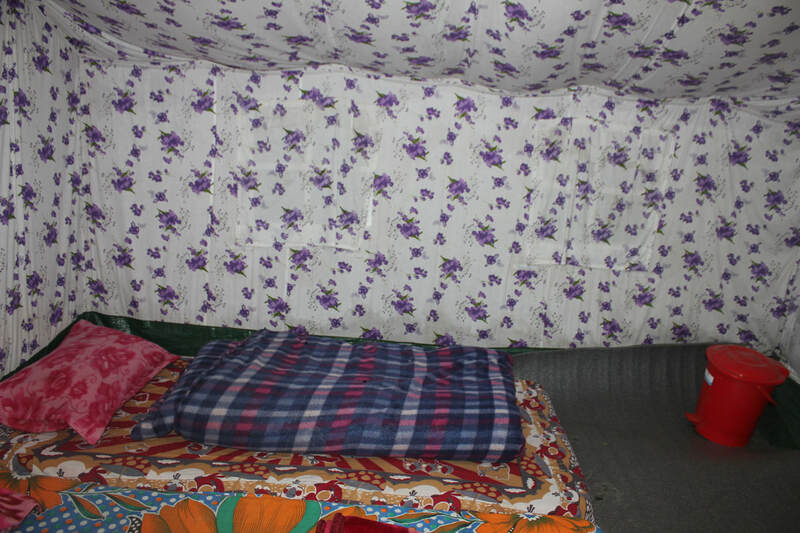 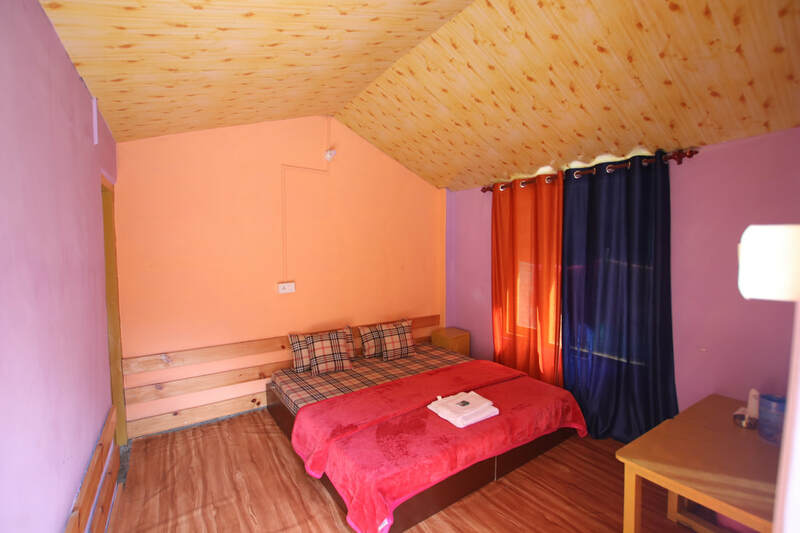 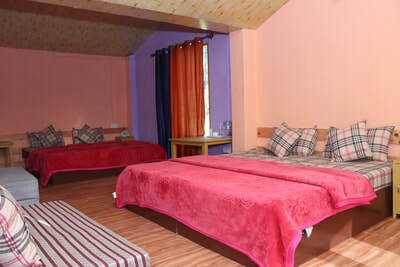 We operate comfortable cottages situated at the bank of beautiful parvati river. 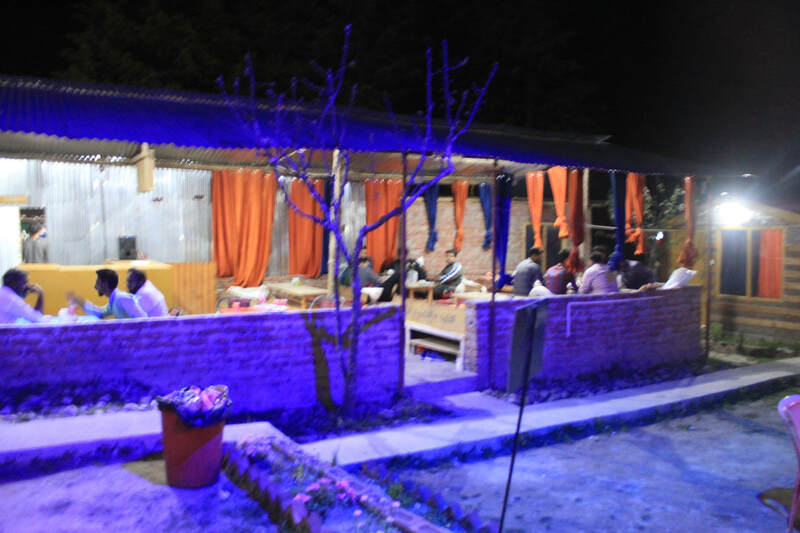 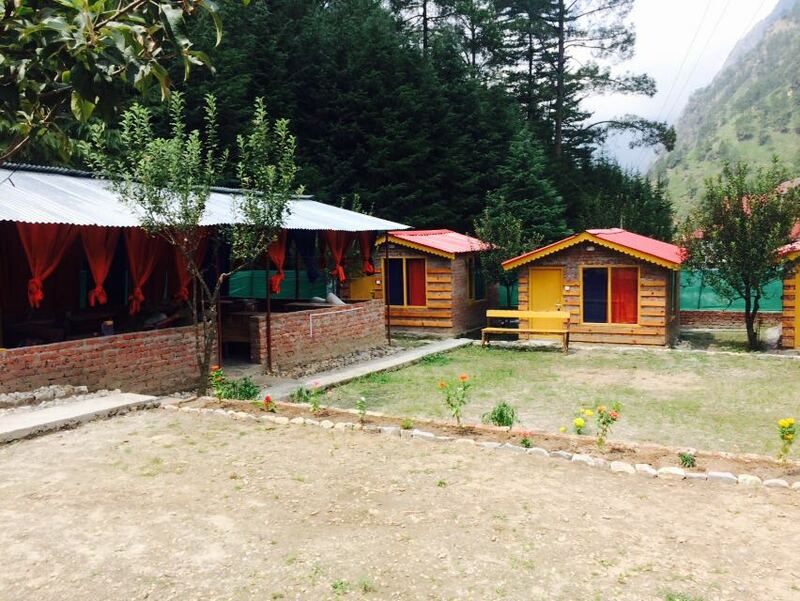 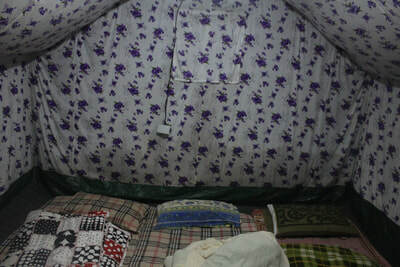 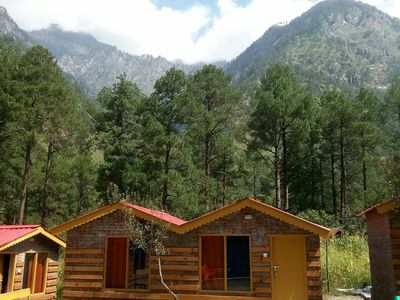 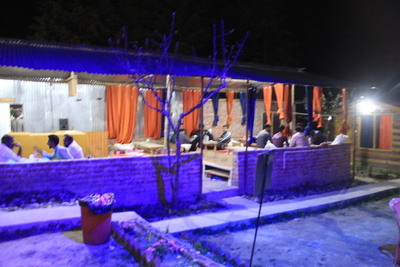 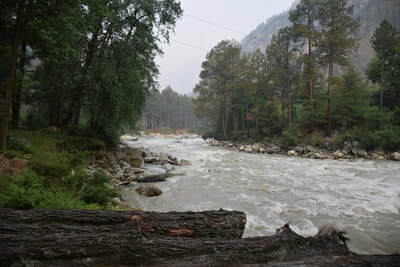 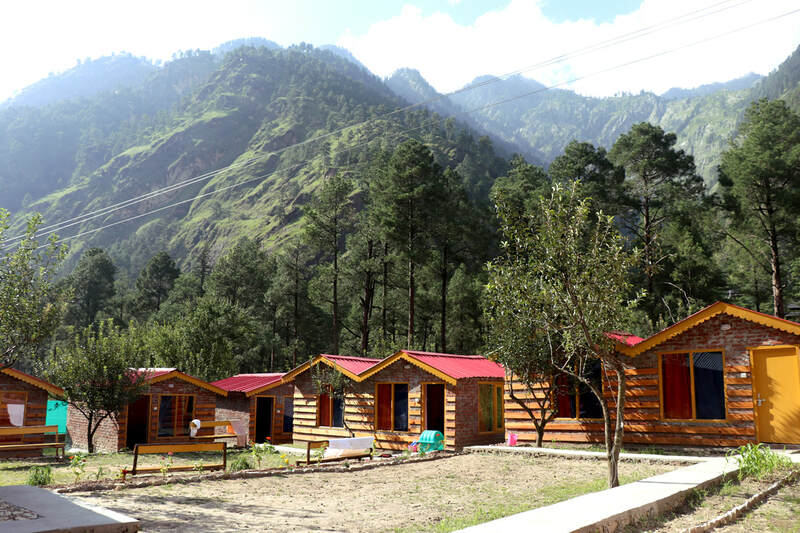 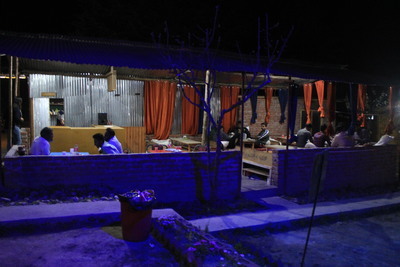 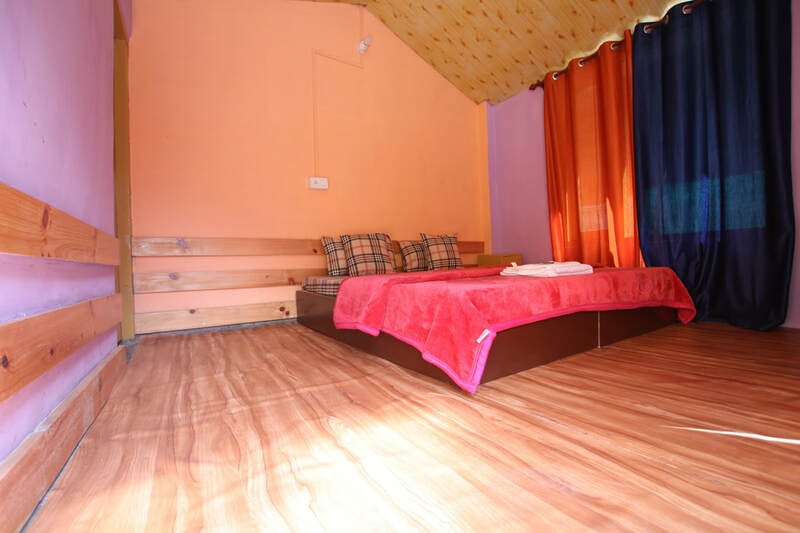 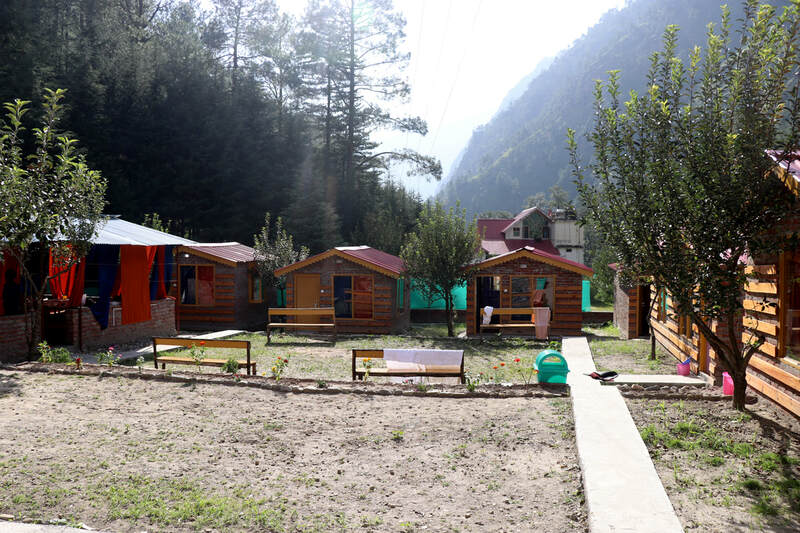 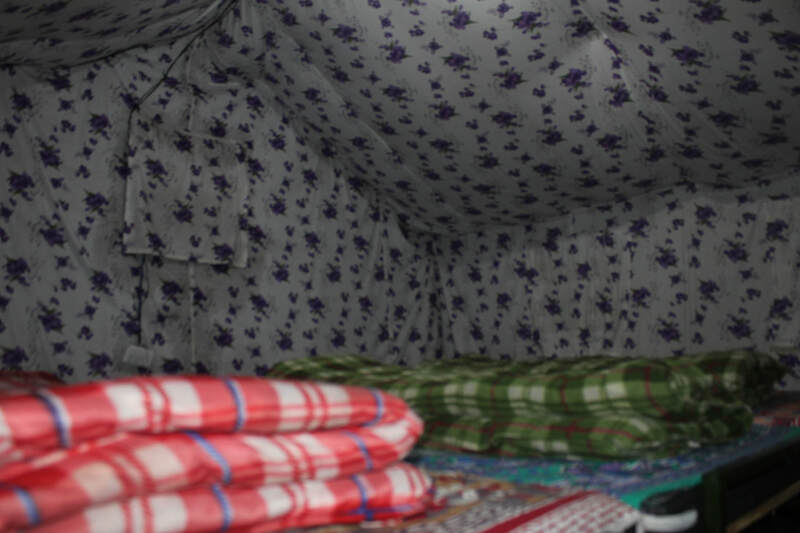 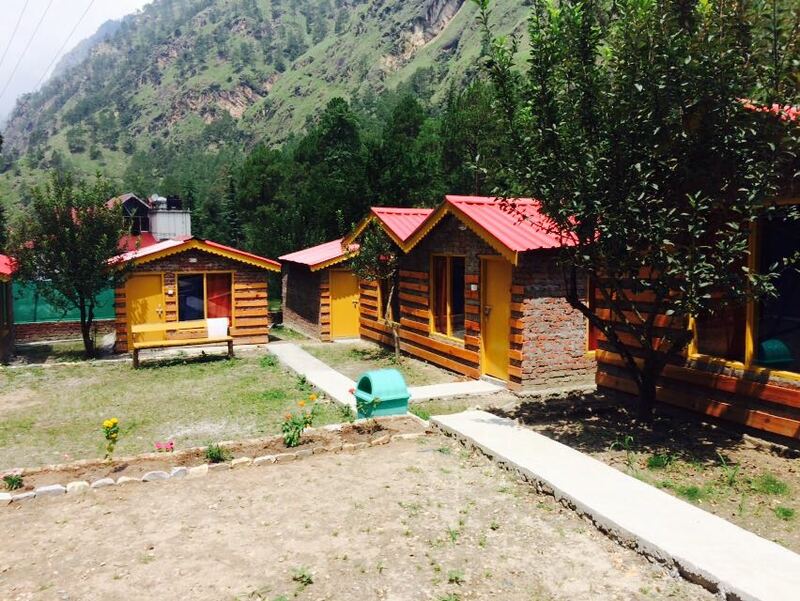 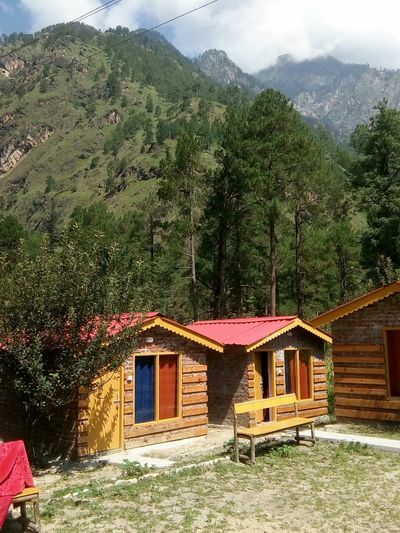 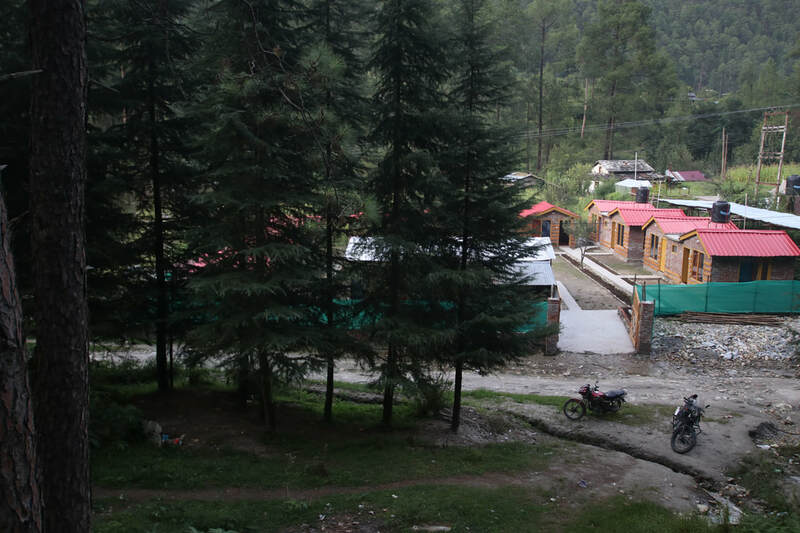 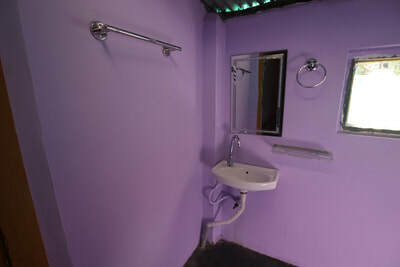 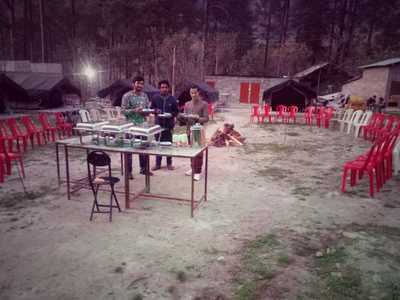 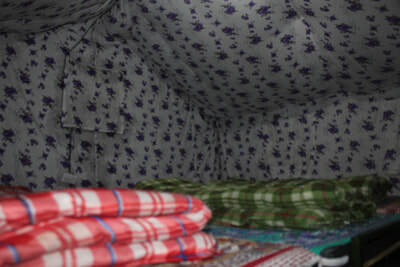 Merely 3kms away from Kasol Market, away from hustle and bustle of the city. 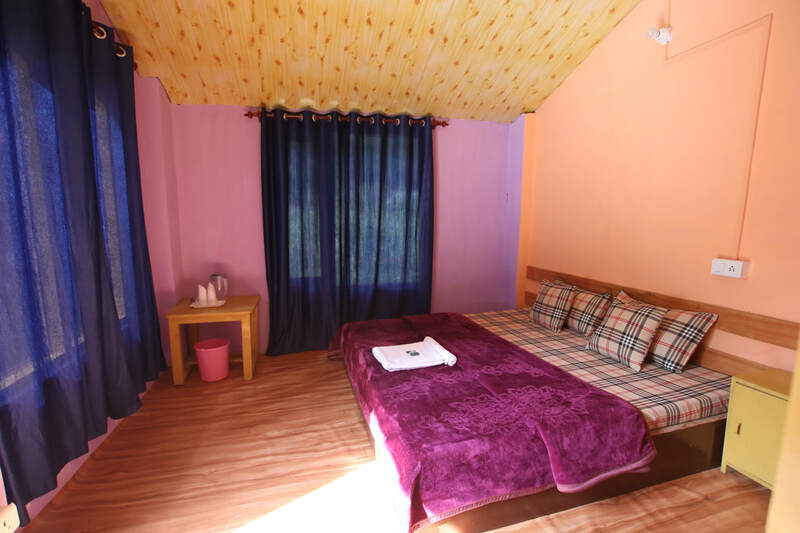 Attached bathrooms and family suites ( 2 family suites and 8 deluxe bedrooms) along with restaurant and pristine and calm location. 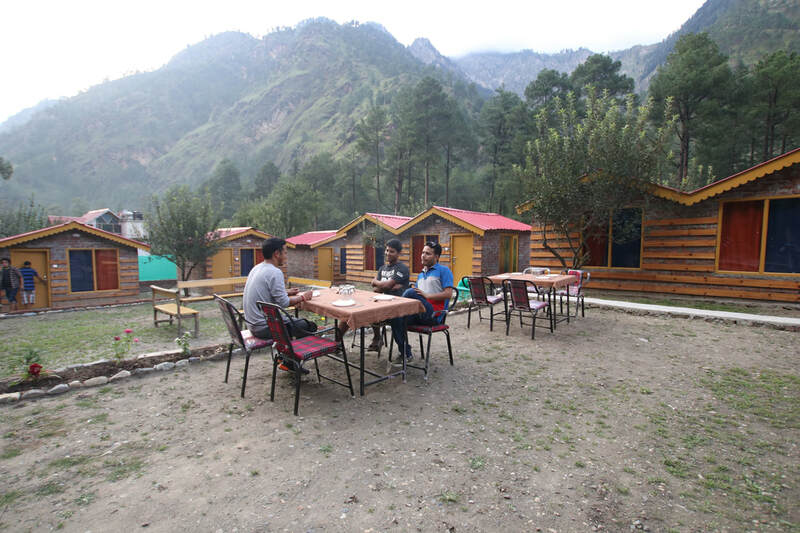 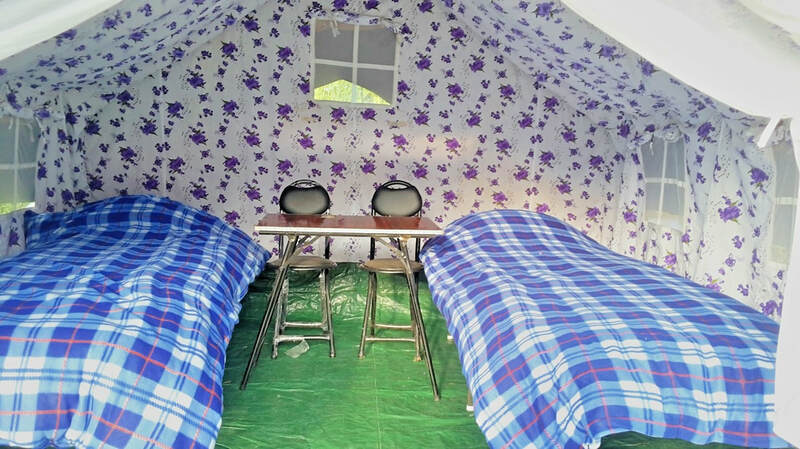 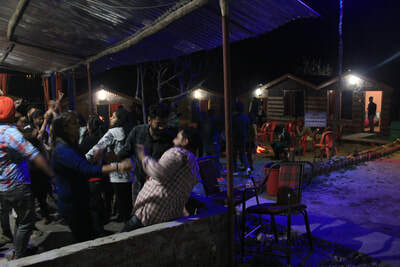 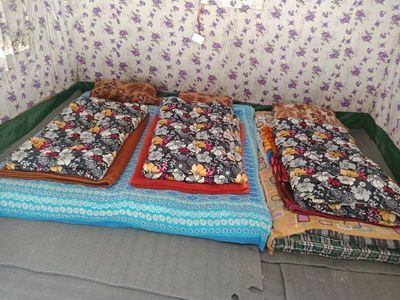 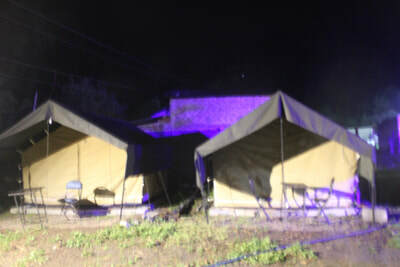 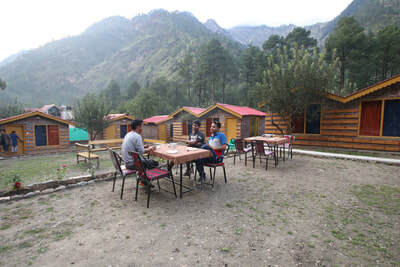 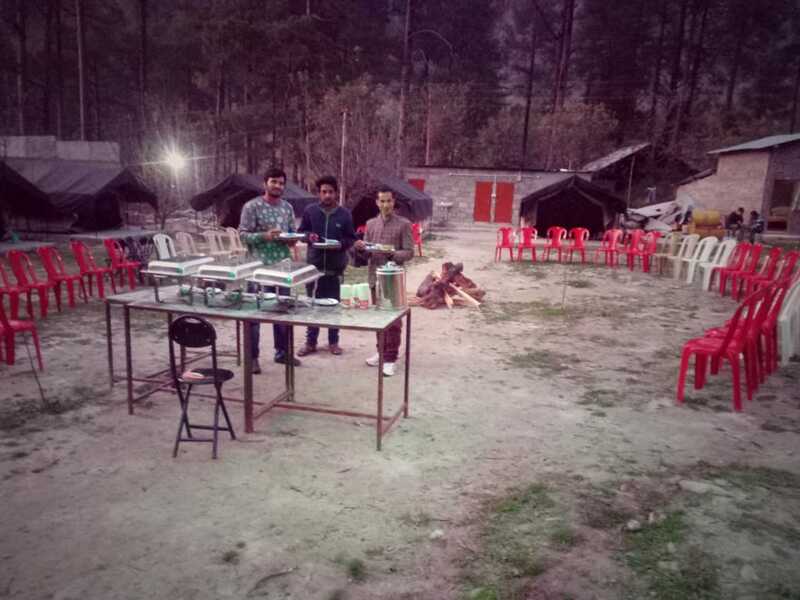 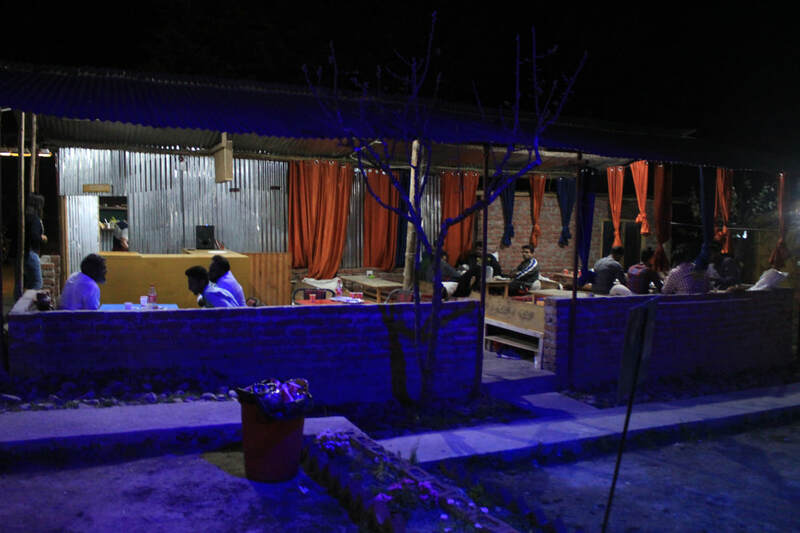 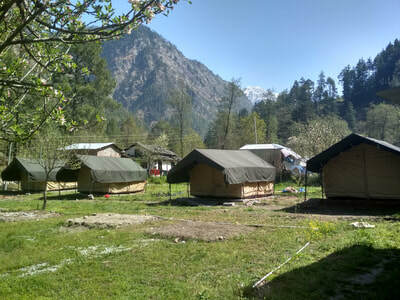 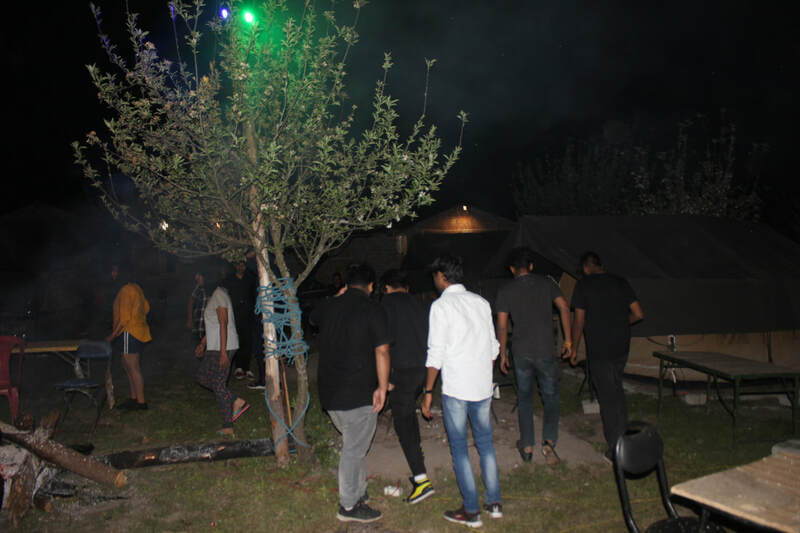 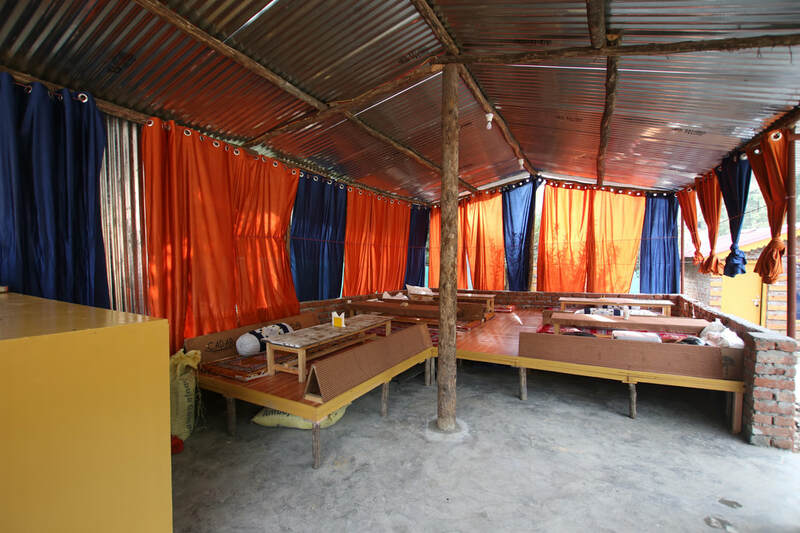 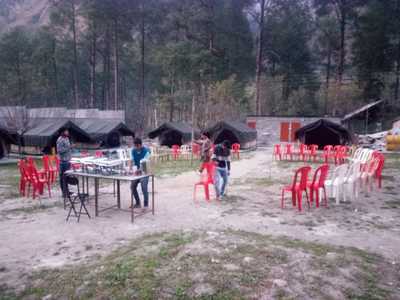 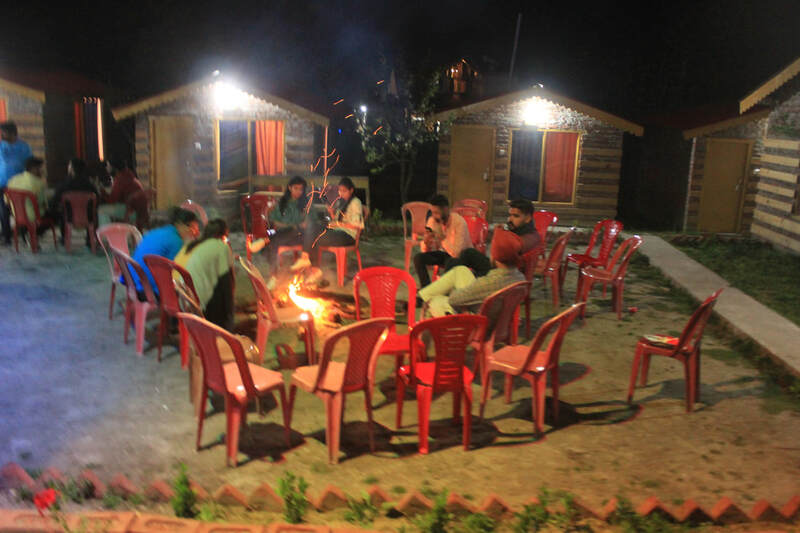 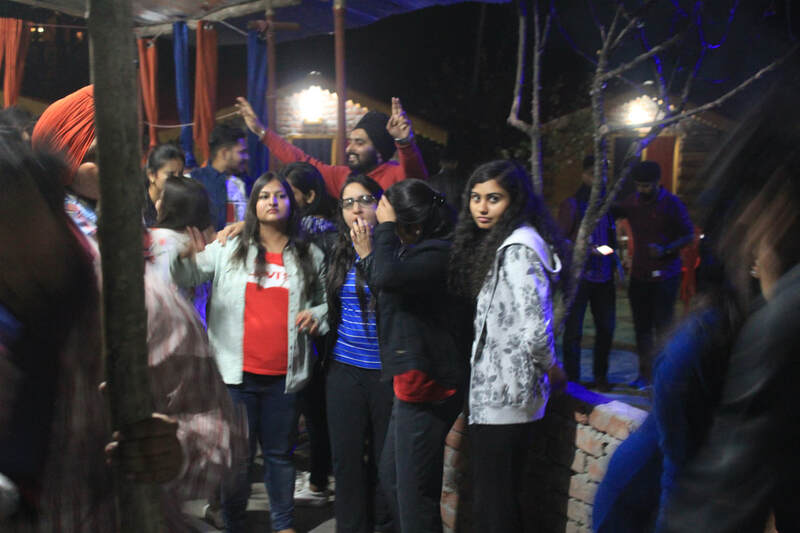 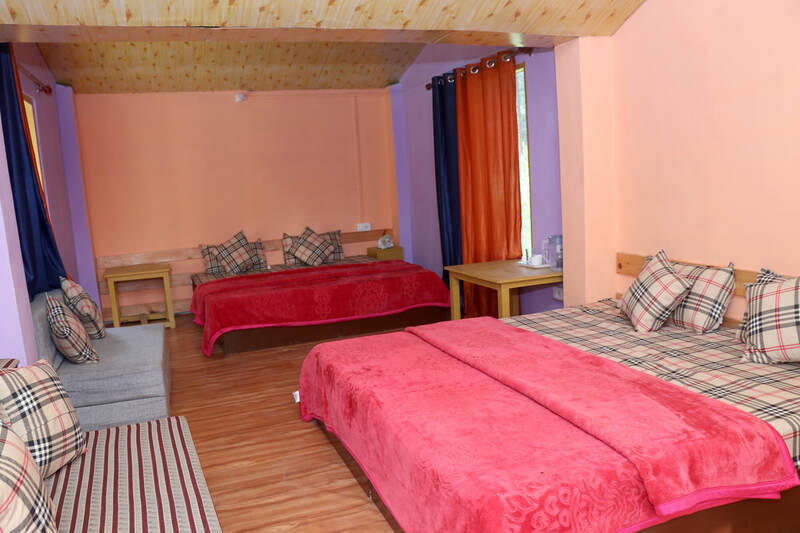 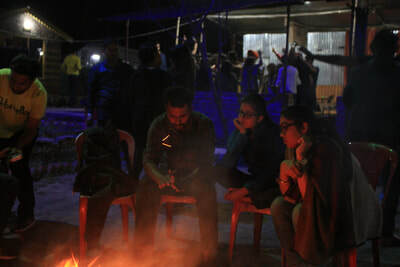 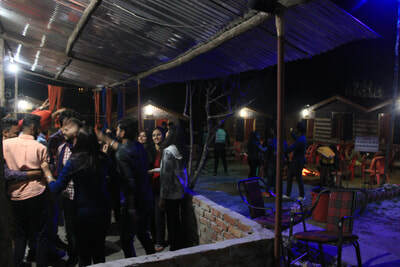 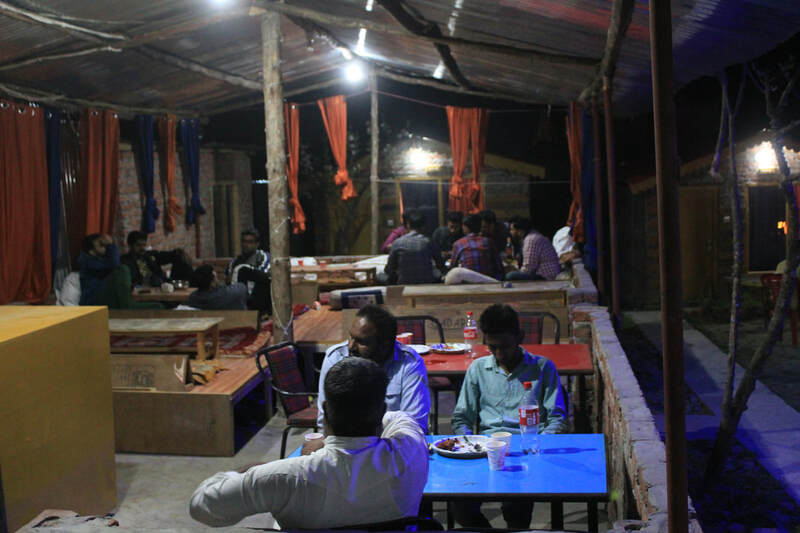 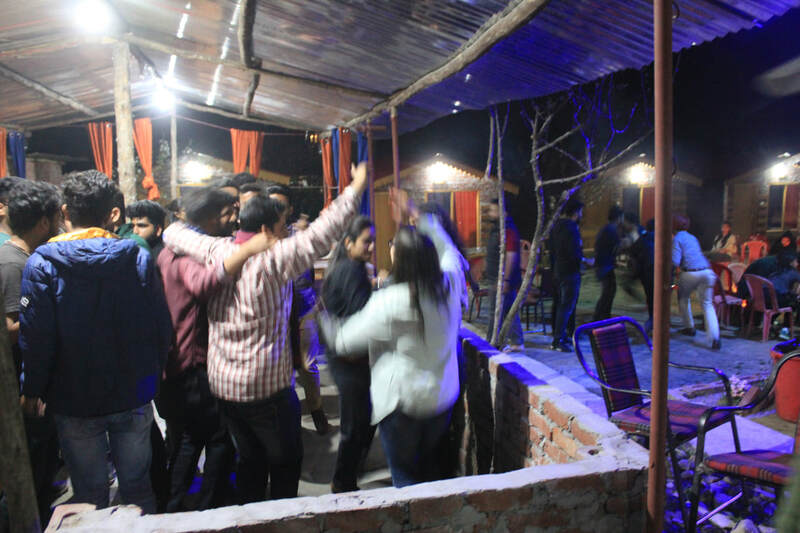 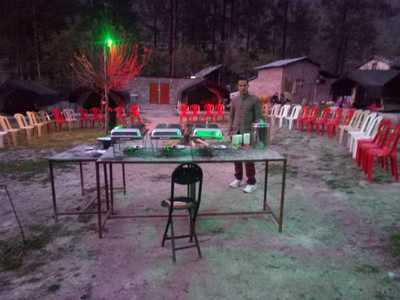 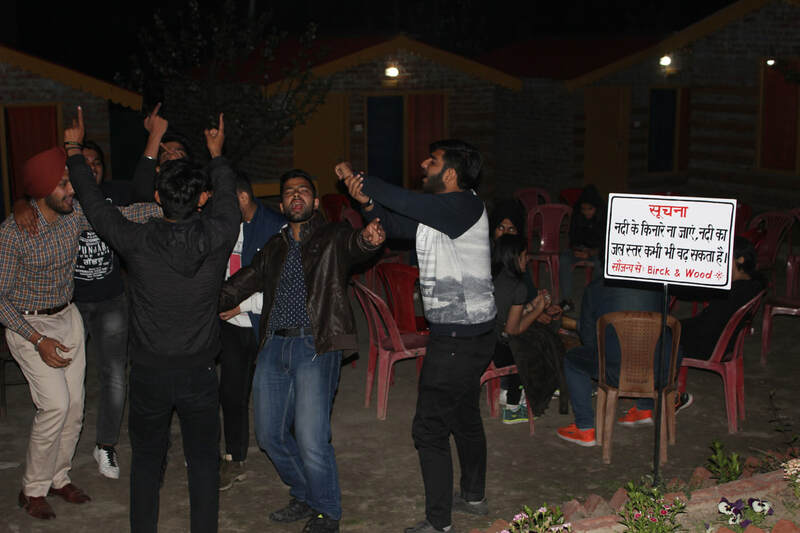 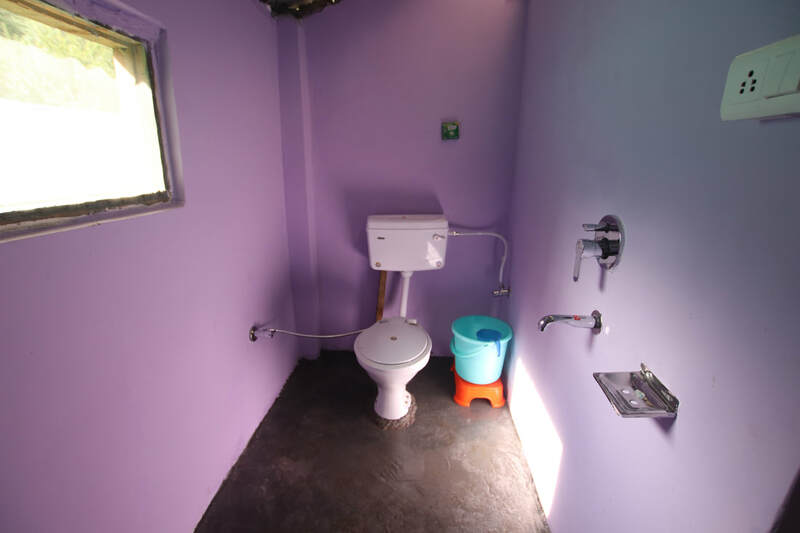 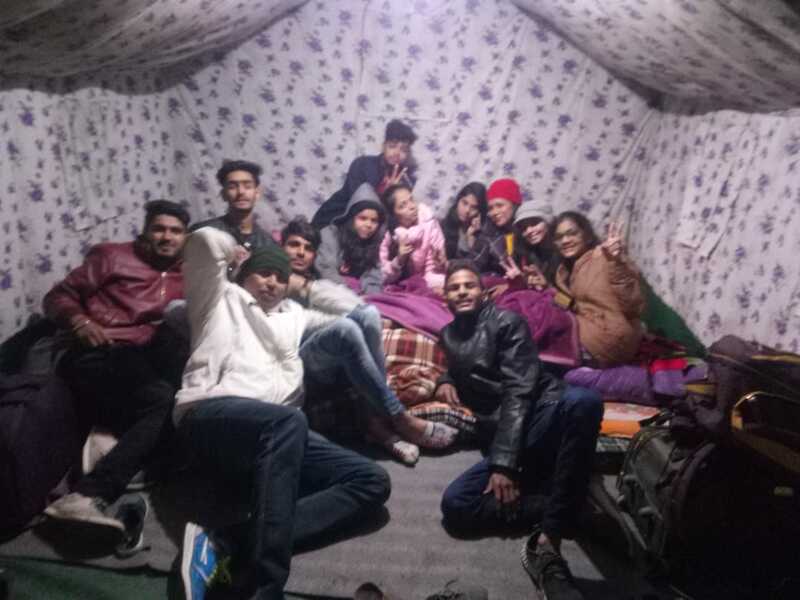 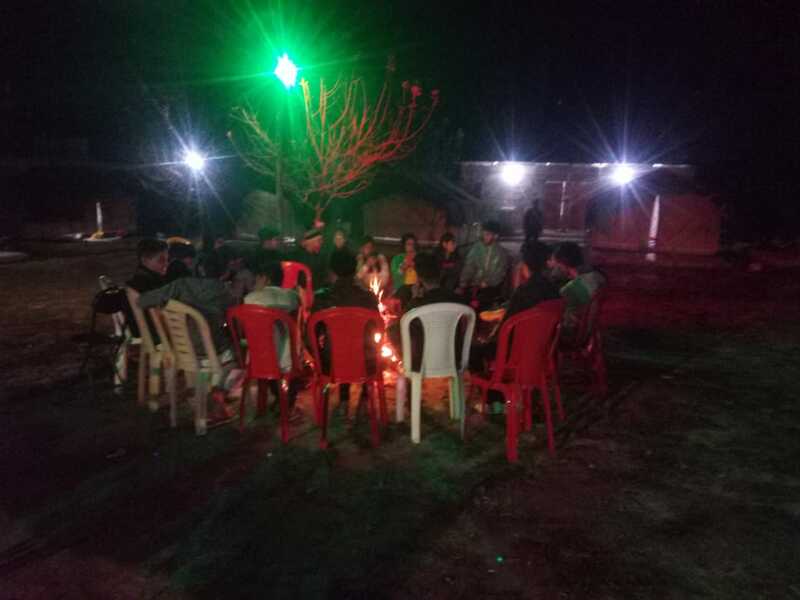 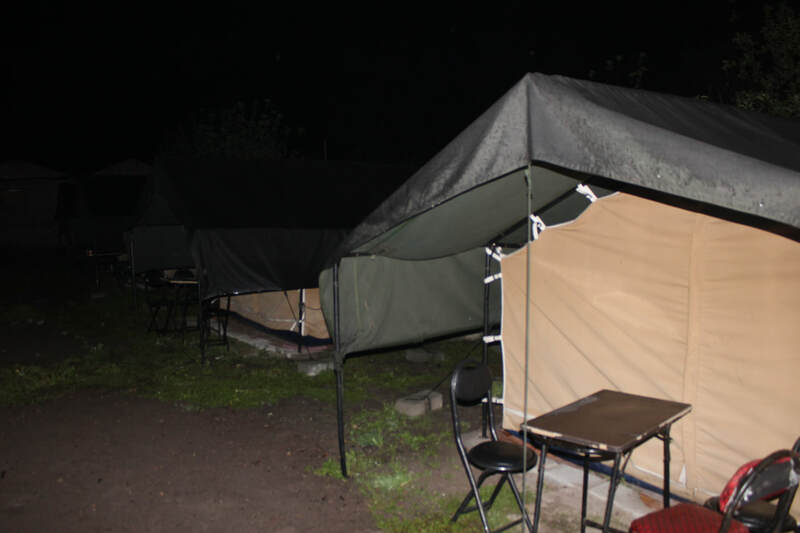 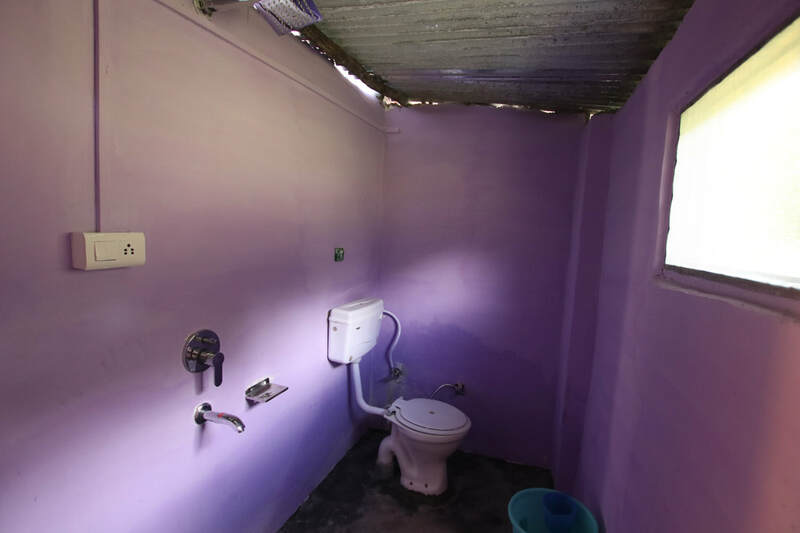 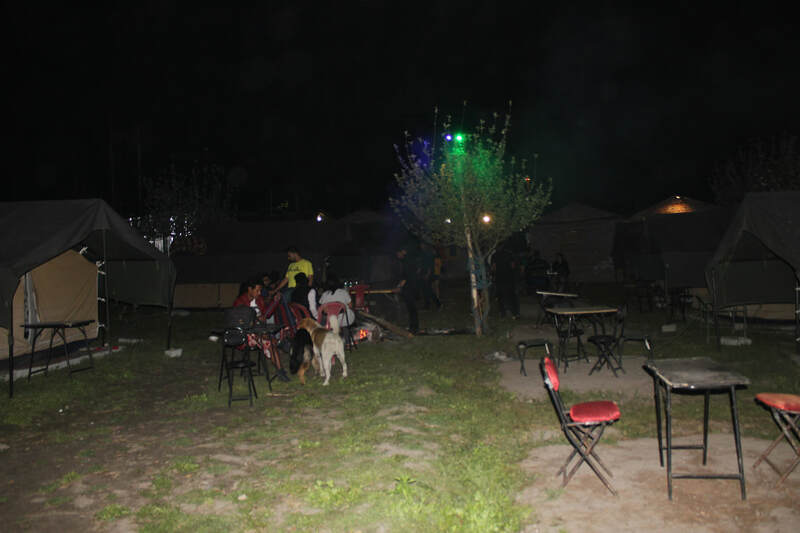 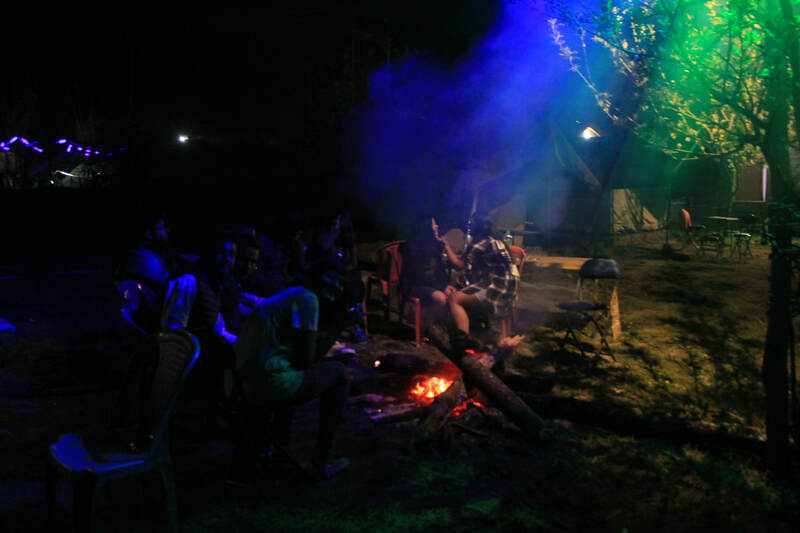 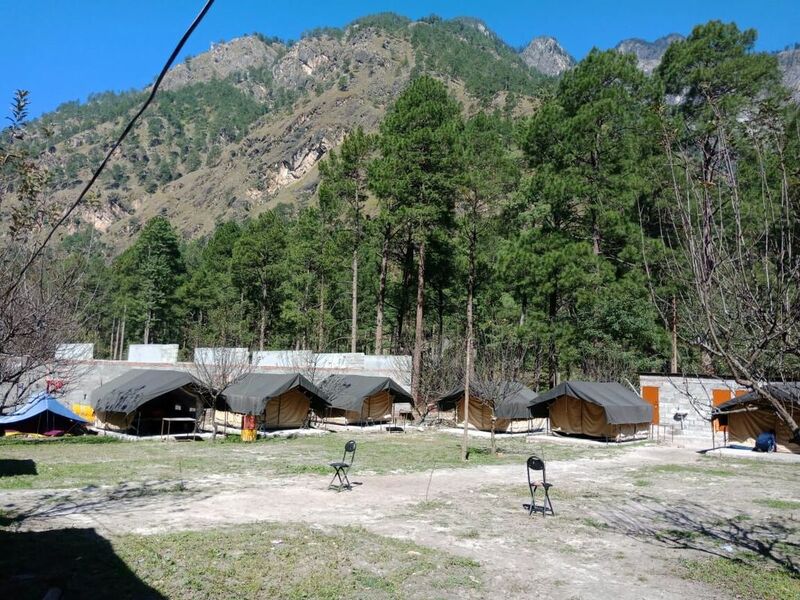 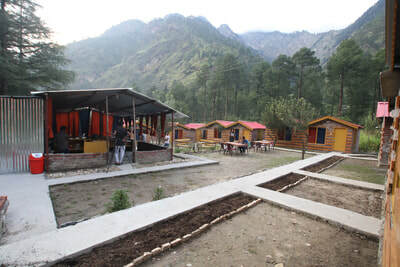 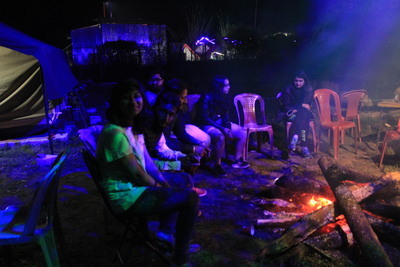 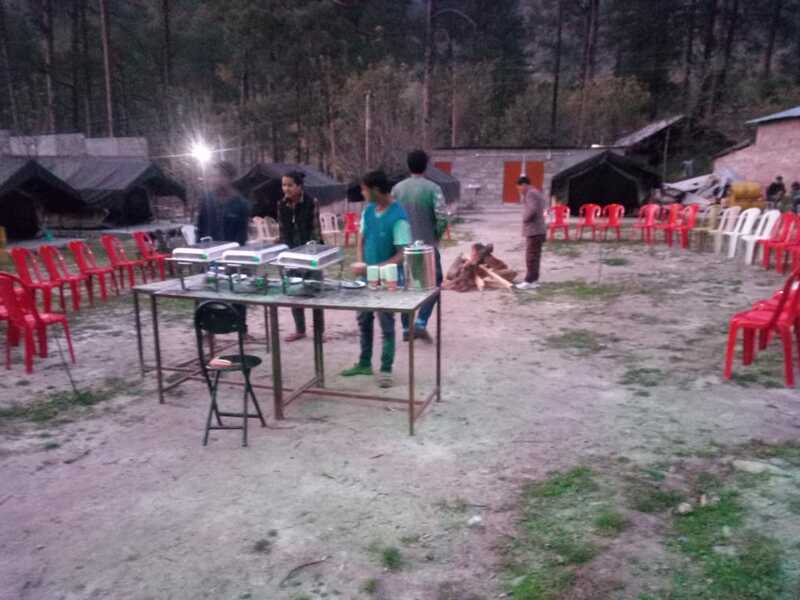 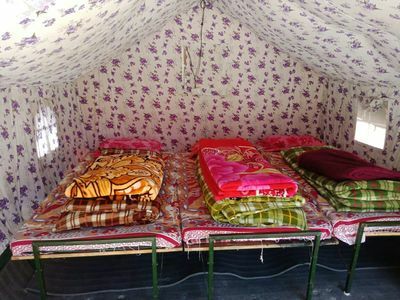 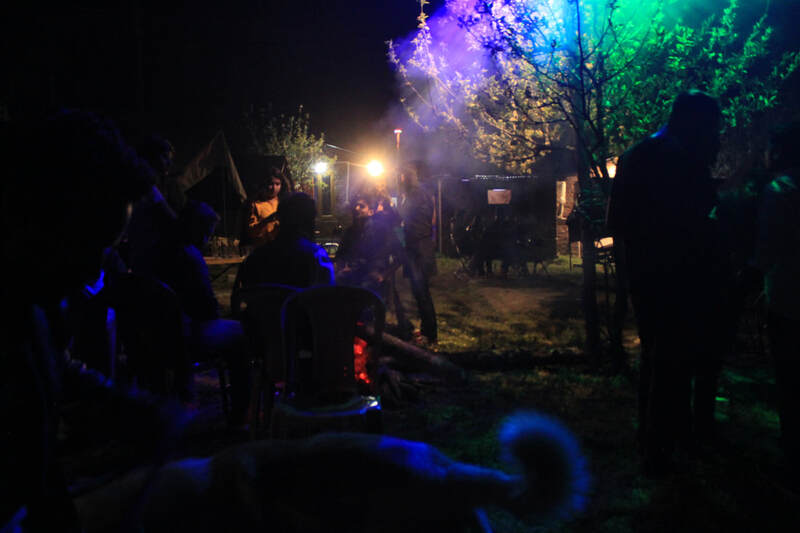 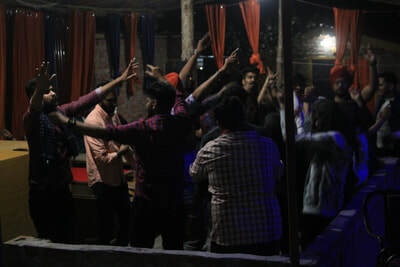 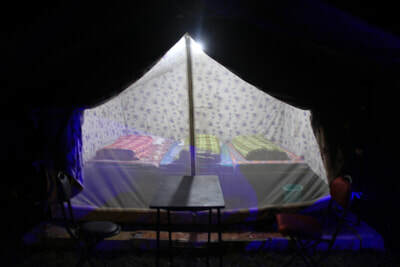 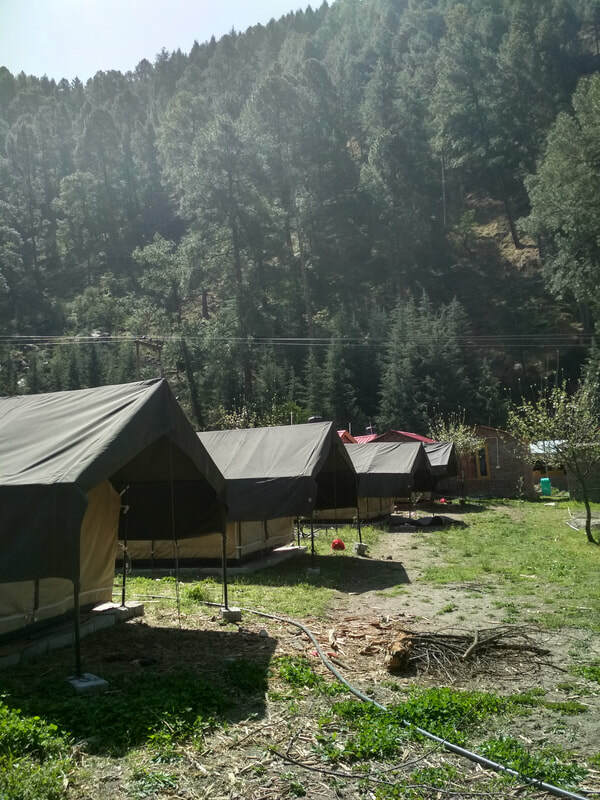 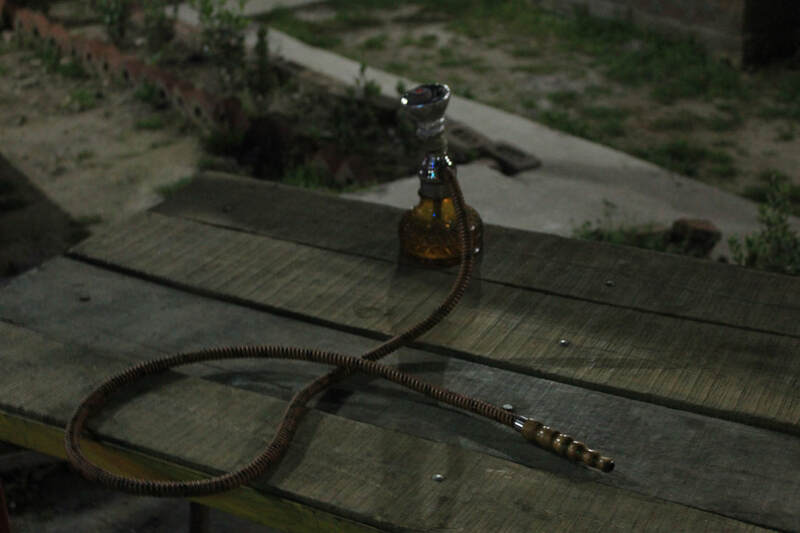 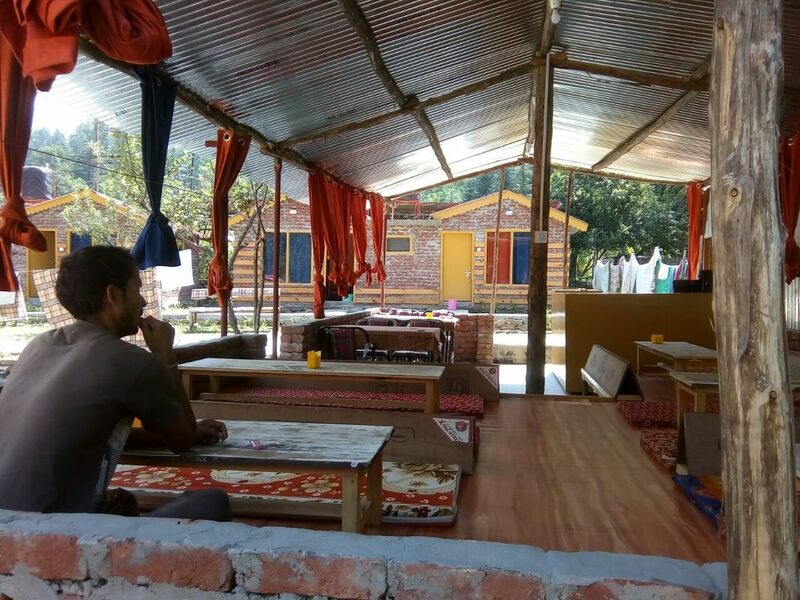 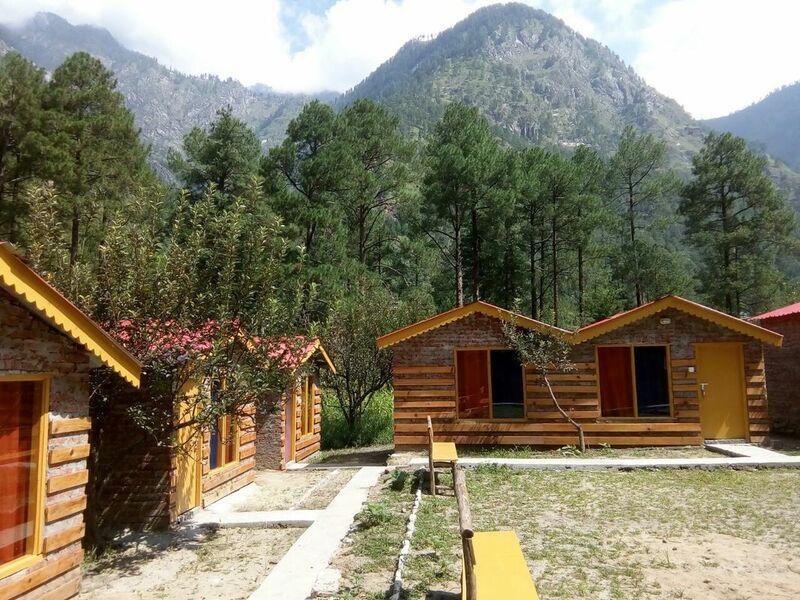 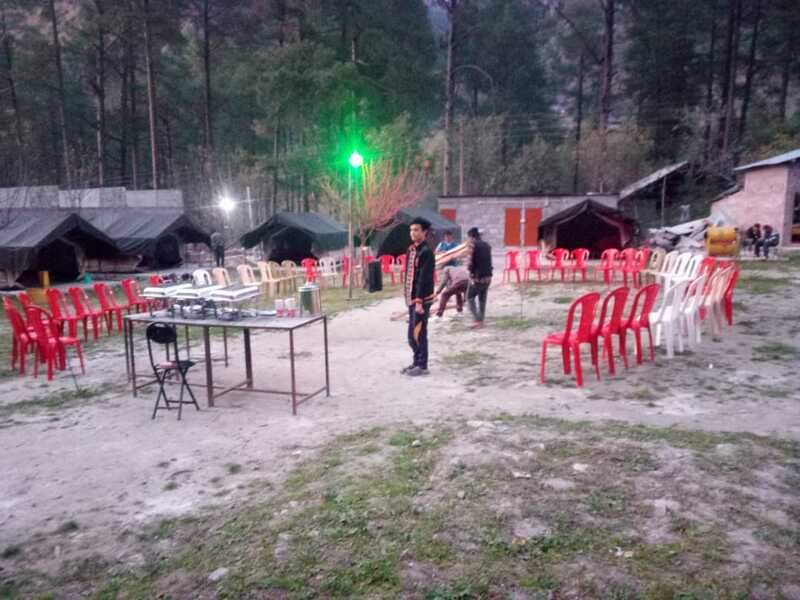 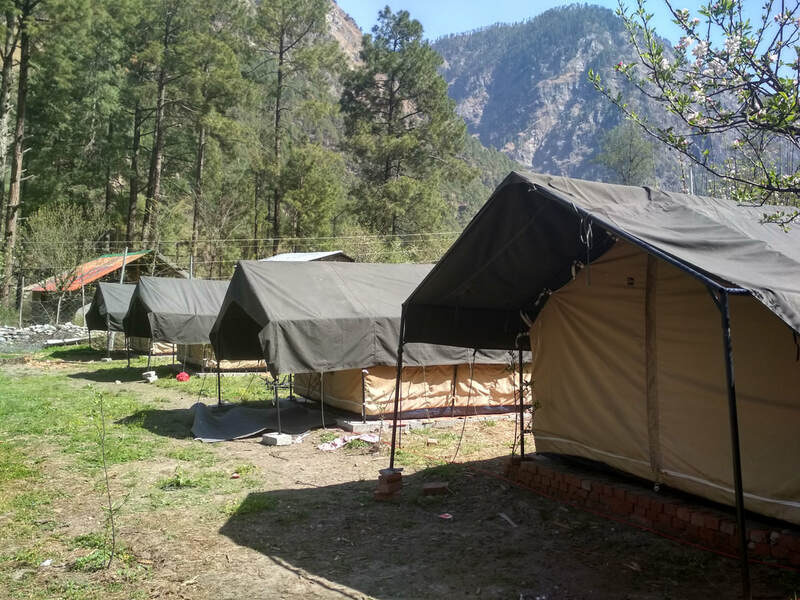 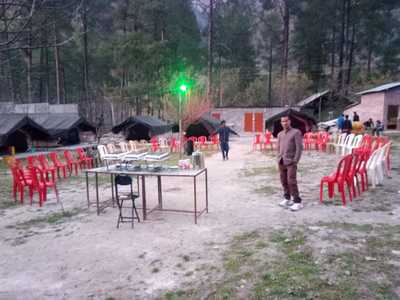 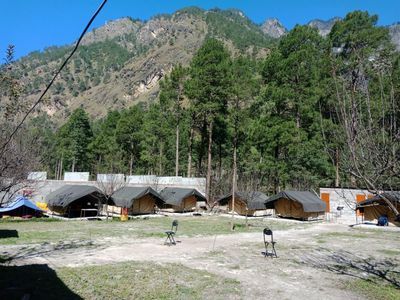 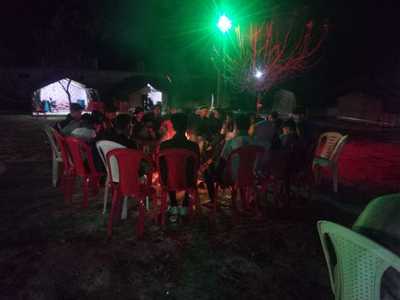 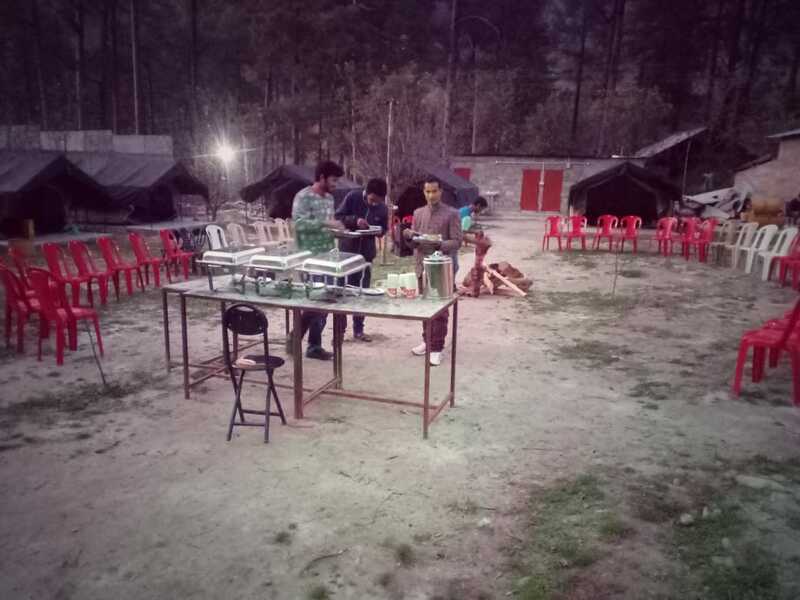 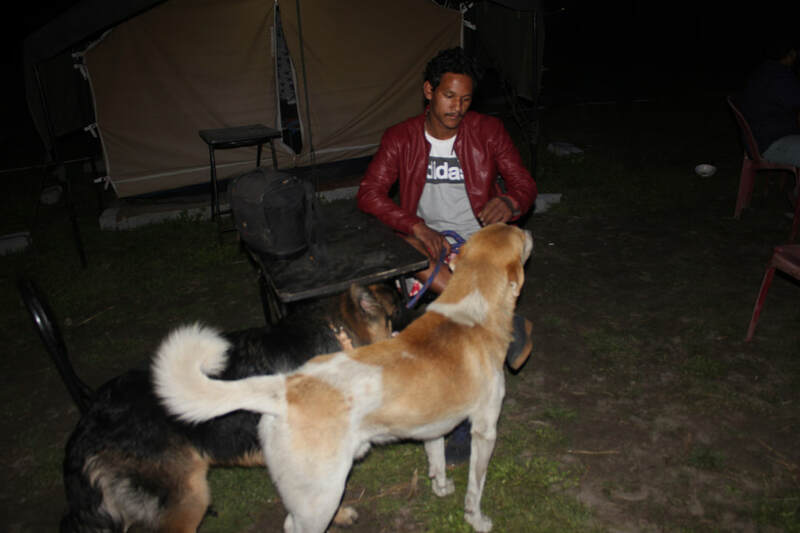 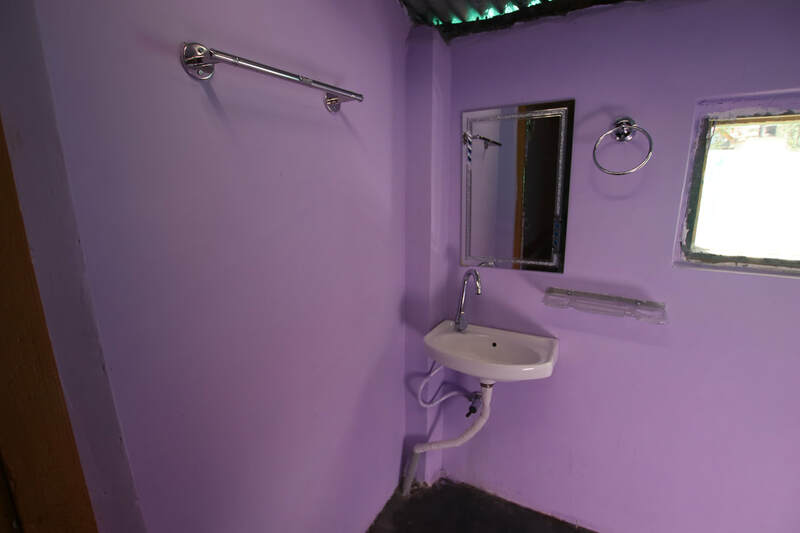 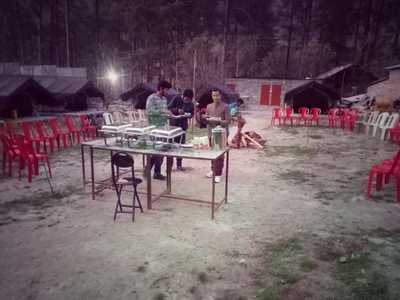 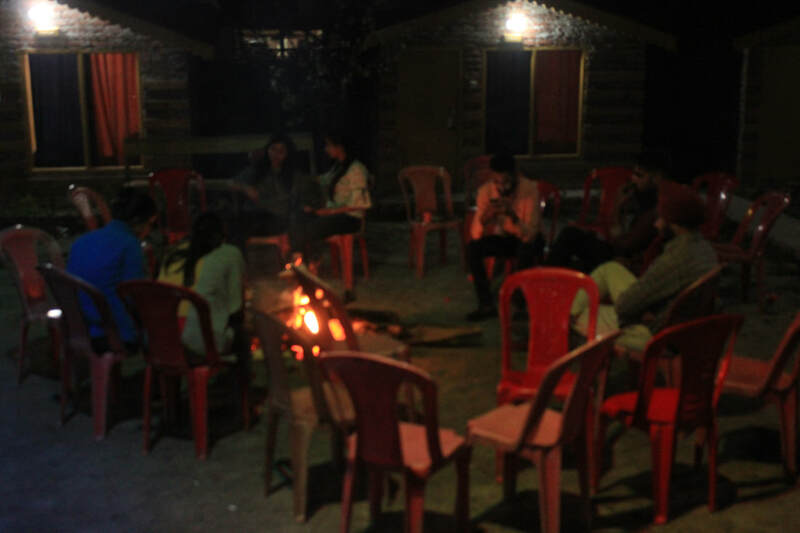 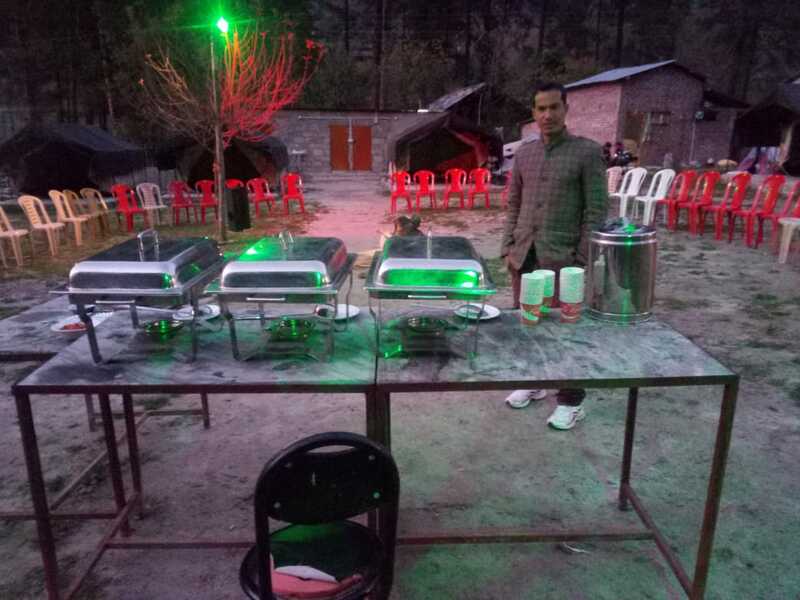 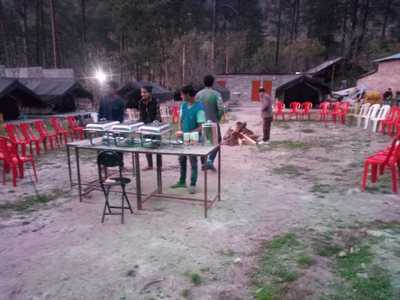 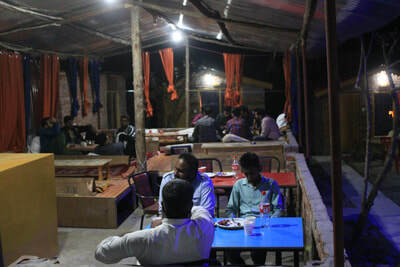 We also have 10 swiss type luxury camps along with the cottages with common washrooms and ample space for more make shift camping adjustment thus a capacity to accomodate upto 100 people at once. 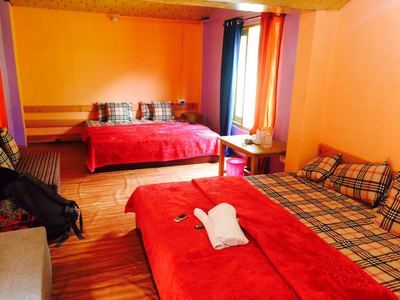 Please find below some of our most popular packages in and around Parvati Valley (Kasol).